Since Charles Fey invented the first official automatic slot machine back in the 1890’s it has come a long way from basic card and bell symbols. These machines that used to be associated with saloons and brothels are now the heart and soul of classy casinos and in-home entertainment. As we moved into the modern world it was obvious that slot machines had to undergo some kind of reform, and what better way to reform than using themes derived from beloved television shows, movies, cartoons and comics? In honor of the slot machine evolution over more than 100 years, we thought it only appropriate to compile a list about 10 of the most relevant slot machines in history. Please take note that the list doesn’t necessary speak to special features these games might have, but more to their popularity among players and their ability to sustain a great level of entertainment. Players will be able to agree that the diversity, video graphics and attention to detail found in modern slot machines cannot be compared. The entertainment value of The Holy Grail slot machine shares that of the infamous Monty Python film entitled “Monty Python and the Holy Grail”. More than 40 years later the movie is still considered a comical masterpiece and the slot game, well given that it’s loosely based on the film, remains a crowd pleaser. 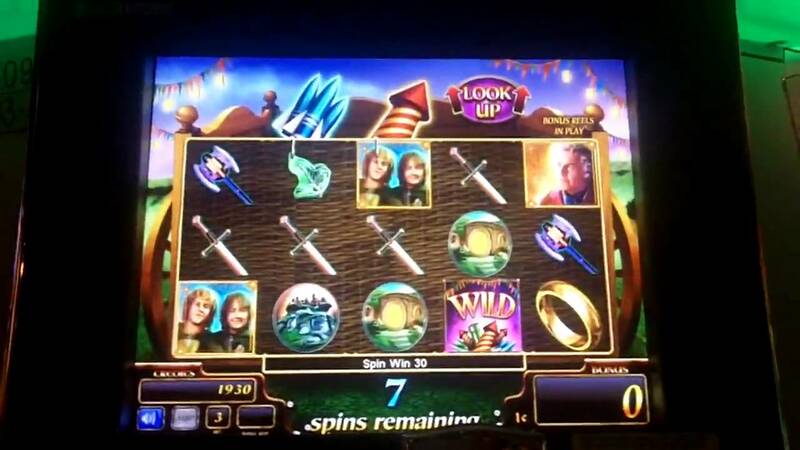 Take note that Playtech also has a Monty Python themed slot called Spamalot, however, IGT’s version is more popular. The Holy Grail features clips from the movie and will manage to tickle your funny bone why you play. 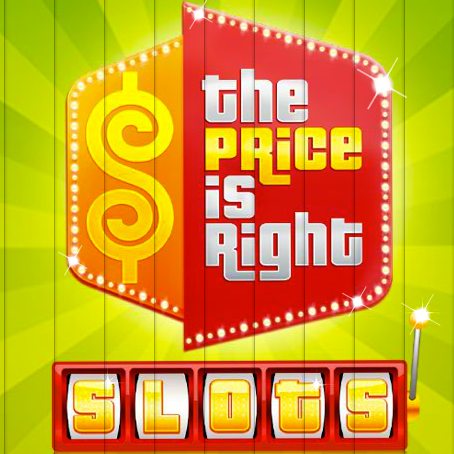 Inspired by a very popular American quiz show that also made waves across the ocean, The Price is Right can be played in casinos and online. WMS is the developer of the game and they definitely stuck to the unique theme of the show. It’s a 5 reel 25 payline slot and the host is none other than Drew Carey, although the show itself saw several hosts come and go. Thanks to huge popularity the game has enjoyed over the years it deserves a place on this list. From the great book to the epic movie, not much more can be added to the Lord of the Rings. Unless of course you give it to WMS games and expect them to make a fantastic land-based slot machine. This is exactly what they did. With such a cult following that spawned from the book and the films it was only natural that the slot game became such a big hit. Playtech is the developer behind all the awesome Marvel slot games and it simply won’t be realistic to add everyone to this list. Why? Well, because they are all brilliant and there are quite a few. Instead, we are going to mention the 4 most prominent and popular slots of the group, namely The Incredible Hulk, Fantastic Four, X-Men and Iron Man. They are all available online and for some virtual casinos like TitanBet along with William Hill, they are the crown jewels. Rocky is one of those movie characters that will probably outlive the digital age along with the slot machine that was created based on the film. It should probably also be noted that the slot machine is a little dated compared to the new games Playtech has developed, but it remains entertaining nonetheless. In way it presents a sense of nostalgia, although you’ll have a hard time finding it. However, there is an online version at the William Hill casino. The Las Vegas connection between the movie and the slot machine is probably the magical element that gives this game such relevance. There is no better way to describe the game as truly hilarious thanks to IGT’s innovative thinking. It’s got the lights, it’s got the action and more importantly, it’s got the potential to put extra money in your pocket. Whether it will stand the test of time like Rocky and Lord of the Rings remains to be seen, but for now it’s a crowd favorite. The television game show and the slot machine both enjoy a wide range of audiences. It’s all about making the right choice and winning some big prizes. There is nothing too complex about the game itself and builds on the simplicity of the show. Apparently 888 is the only place with a digital version. What would a list of historically relevant slot machines be without a little touch of science fiction? The Star Trek franchise has gained such a huge following that they can start their own country, given the 11 movies and the 30 seasons from the 6 series, there is no doubt the real Enterprise is probably not far from becoming a reality. As for the slot game, you can only guess how the sci-fi lovers lined up in Vegas. Just like the show it has become a classic and the 2009 online version is based on the J. J. Abrams movie. This was probably one of the most brilliant choices for a slot machine from the people at WMS, because what can be more timeless than Monopoly? The only difference is that all those times when you wished your money was real just became true. Board games aside, WMS did a great job and it’s paid off. But alas, the biggest honor has to go to IGT for the leader of slot machines, namely Wheel of Fortune. By 2014 there were more than 200 variations of it around the globe and unlike some of these classics mentioned above, they aren’t very hard to find. In fact, they are available everywhere short of hotels. Since its inception it has grabbed the attention of the masses and it is safe to say that Wheel of Fortune is still going strong. Vegas Slots – Who is Going to Take the Lion’s Share?